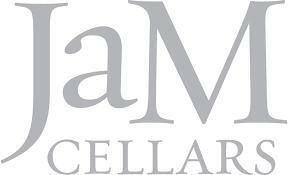 Second-generation Napa Valley vintners John and Michele are the "J"and "M" in JaM Cellars. After almost a decade crafting ultra-premium wines in the Napa Valley, we decided to make some super-approachable wines that we could enjoy anytime we wanted--whether that's a special occasion, everyday celebration, or just a day of the week with a "y" in it! Fruit from the winery's favorite cooler climates in California produce delicate aromas of baked lemons, pear, peach and apple that seamlessly evolve on the palate with a finish that is uniquely Butter!